On the 27th of February, the terrace at brasserie NeL will be open again. 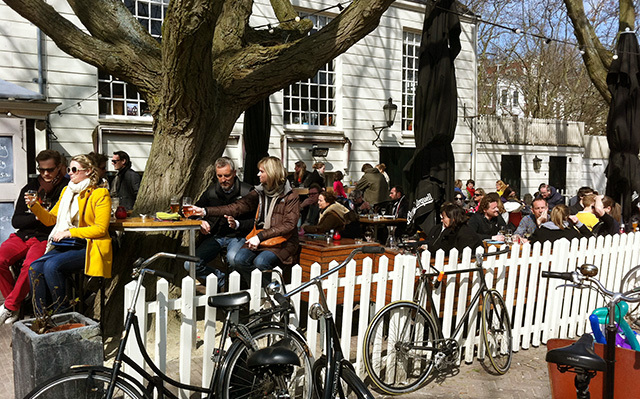 According to our visitors – and us – we happen to have one of the best terraces of Amsterdam. It’s big, sunny, and lively. Come and enjoy the spring sun with a bite and a drink, a nice beer, or a delicious dish. At the end of March, you can come enjoy our new menu.